usiness sides and a confirmation that the IT and software industry have radically changed in the last couple of years. Since last year’s partners Conference and influencer events, Teradata keeps moving forward with its evolutive process to adapt to the new business and technical dynamics of the market. These year’s event allowed analysts, pundits and influencers alike to have a glimpse of what Teradata is doing to deliver value to customers and new customers. In its continuous effort Teradata is making sure its offerings are available in all shapes and forms, more precisely, in all major Cloud and on-premises flavors as part of Teradata’s everywhere strategy. This includes launching Teradata in the Azure marketplace, and increasing geographic coverage for its own Manage Cloud. 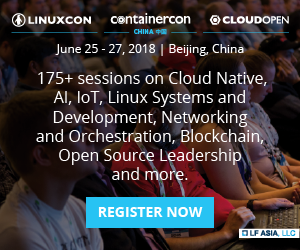 In the same pace, the company is also working to rapidly adjust to business and industry changes to continuously improve solution delivery and services. 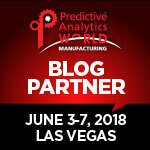 Right from the get-go John Dining, Teradata’s Executive Vice President & Chief Business Officer, gave us a clear overview the enterprise analytics and data management software provider is working on different strategic paths to ensure the company remains a top of its industry market segment. Reinforcing its multi-genre analytics strategy, which means widening the offering of analytics capabilities to strengthen user’s capabilities in areas such as text, path and graph analysis, among others. 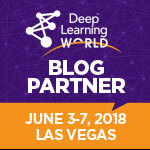 Boldening Teradata’s power to perform more versatile and flexible data movement and integration operations to support an increasing number of sources and complex operations with data. This includes increasing Teradata’s ability to incorporate intelligence and automation for data management operations as well as developing vertical solutions for specific areas such as communications, finance or lines of business like marketing and devops. Increasing Teradata’s ability to scale according with customer's’ needs, especially for those with big data management demands. One important takeaway here in my view is Teradata’s clear path from a technical perspective, focusing on real technical challenges to be addressed by a majority of organizations and yet, at the same time, changing its message to be less technical and more business oriented to provide clarity especially to the enterprise market, a market they know perfectly well. In a time where organizations seem to be increasingly reluctant to invest in consulting services and keen to look for vanilla deployment solutions, Teradata seems to be taking a more realistic approach. 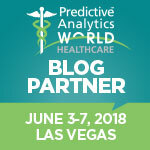 On one hand, by putting specific measures to reinforce its services business, and on the other, by clearly acknowledging that blended architectures and hybrid deployments will be the norm in the following years or at least for the time being, which means having high quality consulting and services can be key to ensure success, especially in complex analytics deployment scenarios. Aside from their incumbent software solutions, by taking aim to restructure its service and consulting areas, Teradata aims to have a better position to act upon these complex deployments that require specialized services. 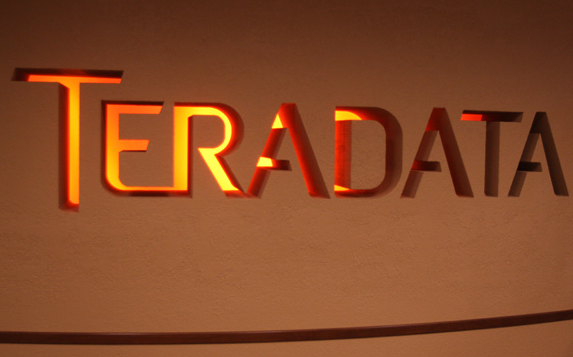 According to Teradata, the company has been working to consolidate its services areas, via important acquisitions in the likes of ThinkBig, Claraview and BigData Partnership, as well as working to integrate them into a coherent service model, its Teradata Global Services Initiative. 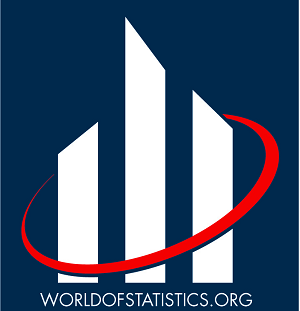 Think Big Analytics, the global analytics consultancy group group leading with expertise in areas such as data science, solution development and data visualization for different industries and functions. 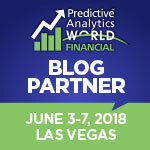 The strategy seems to be well complemented with the inclusion of a complete business value framework that, asides from a comprehensive analytics strategy for customers, education and the inclusion of Teradata’s Rapid Consulting Engagement (RACE) strategy, is aimed to help customers leverage comprehensive solution in a matter of weeks and providing “agile” development models for is customers. Teradata’s approach seem to make perfect sense, enabling the company to grow efficiently on the technology side, especially towards a hybrid cloud approach while ensuring the offering of high quality consulting services. Now, can this approach carry challenges for the company? 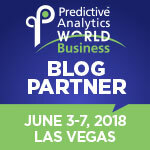 It is possible, perhaps one challenge for Teradata will be to ensure successful delivery, especially in areas where being “agile” is a must, especially talking about big data and data science projects which more often than not tend to require fast times to deployment so, Teradata will need to make sure consulting, educational and all service offerings are fine tuned, and in tune with its software and hardware offerings own evolution. For this then, the company is working to consolidate its technical and business messaging to the company’s strategy towards: the offering of hybrid cloud Solutions, business analytics solutions and full fledged ecosystem architecture consulting. So, part of his strategy includes, aside from reinforcing its go to cloud strategy, accelerating its existing release calendar to offer three major release a year for its flagship product Teradata Database, reinforcing its Intelliflex data warehouse appliance with new functionality and the launch of Teradata Intellibase, Teradata’s compact environment for data warehousing and continued evolution of Intellicloud, the company’s secure managed cloud offering. Many more things happened and were revealed by Teradata, both publicly and under disclosure, but from a personal view, what still sticks with me as the relevant story is how Teradata is managing to keep its transformation at a pace and form that continuous to have a fine balance between its more “traditional” data management customers and its new customers to ensure both offerings ranging in the “typical” data warehousing and analytics space and those that require innovation via new advanced analytics and big data ecosystems. Challenges may still wait ahead for Teradata due to an increased and more fierce competition but the data warehousing company seems to be adapting well to the new data management era.